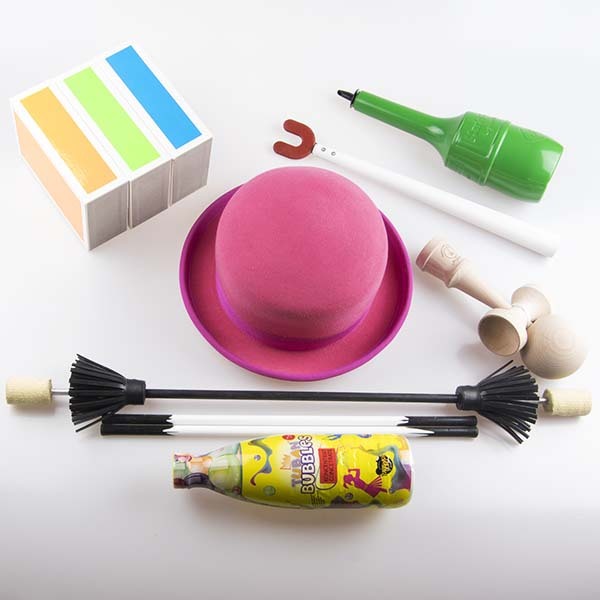 This section of our website shows all the other juggling props or related products that did not fall into our main categories. Renegade has a miscellaneous items section that might be of interest to jugglers or those individuals in the performing arts. Cigar Boxes are hollow wood blocks that are manipulated in row. 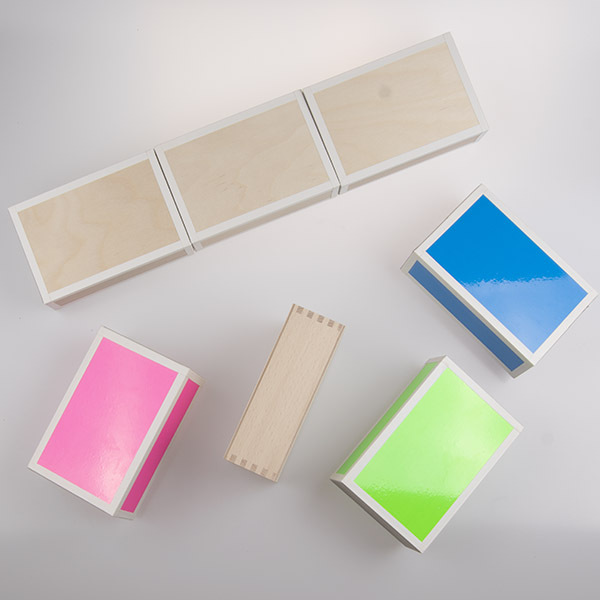 One box is held in each hand, with the third box in the middle. 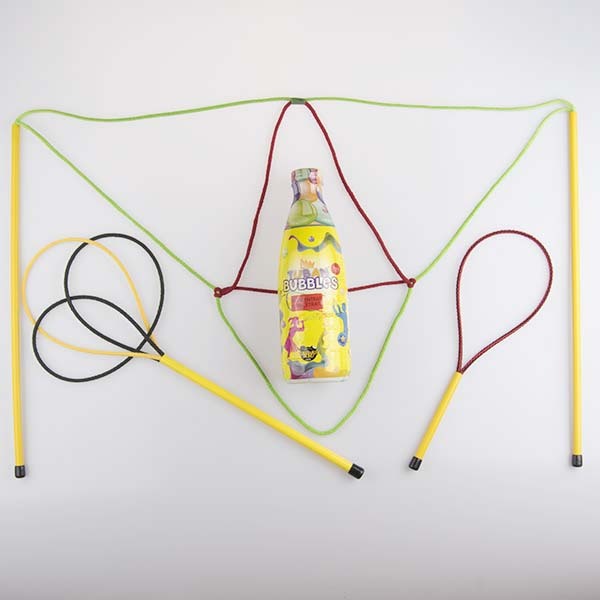 Many kinds of trick are possible. 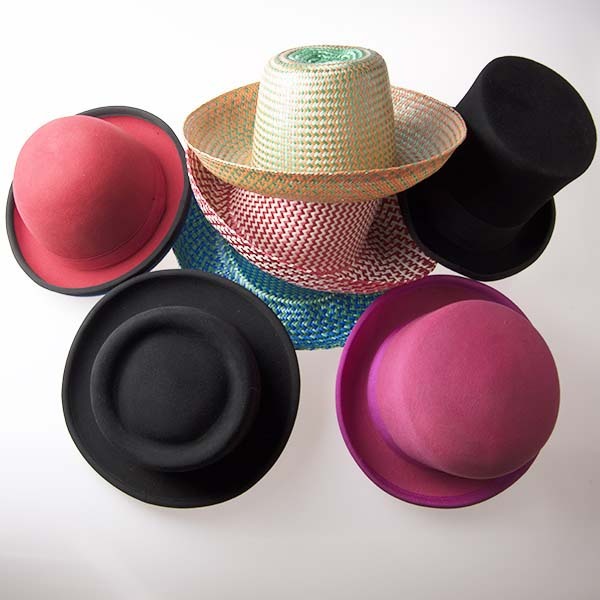 Juggling hats are specially made round and not oval to you can put them on your head in any orientation. The hats are made up of several layers of felt sewn together; this adds weight and makes them easier to manipulate. Mouth sticks are old traditional juggling props. The stick is held in your mouth and used to balance balls or spinning objects on it. Shakers are made to stack inside each other without sticking together so that they can be tossed or caught with several cups in your hand at a time. 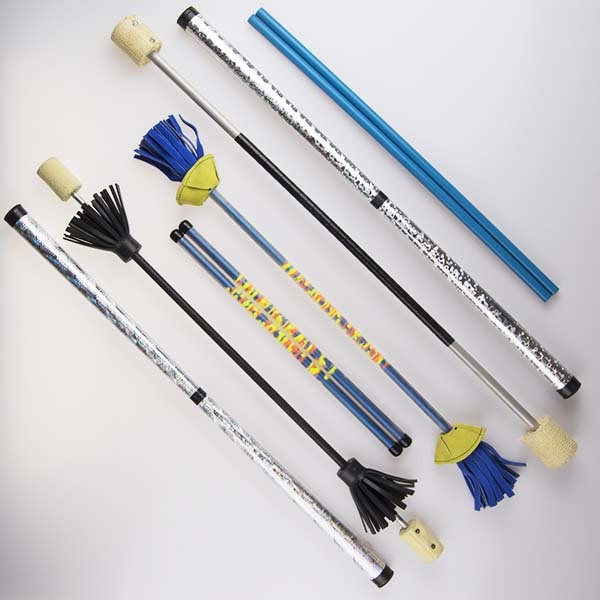 Flower sticks and Devil sticks are similar props with a center shaft and two hand sticks. The flower stick has tassels on the end and is easier to learn because the stick moves more slowly. The Devil stick with no ends moves much faster and is more difficult to control. 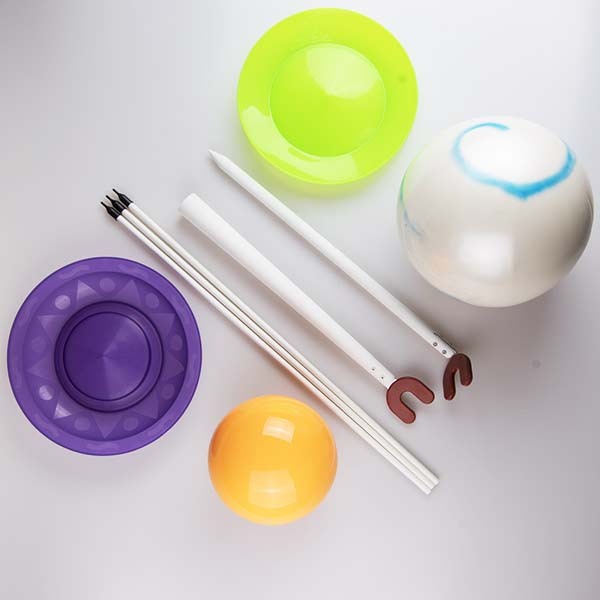 Kendamas and yo-yos are both played with at a very high skill level. The kendama has become much more popular with tricks that are very complicated and require a high skill level. Tuban soap bubbles and wands are made in Poland and of the highest quality. 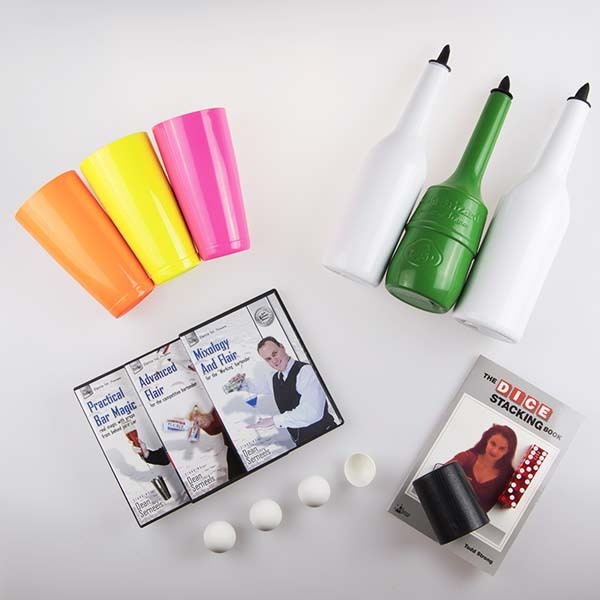 It is a really nice product for county fair or birthday performers. You can make really huge bubbles. Flair bartending is juggling with bottles and other normal bartending items. It is a good way for a juggler to make tip money. The Flair bottle is weighted like a glass bottle but designed to be unbreakable for practice purposes.